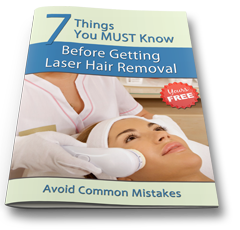 What Exactly Will Laser Hair Removal Do For Me? What Are the Safety Issues, if Any? 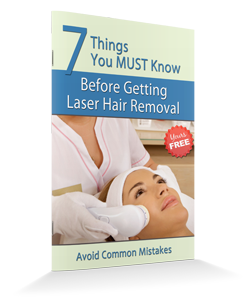 Are There Other Hair Removal Options I Should Consider? What's the Best Way to Find a Good Specialist?